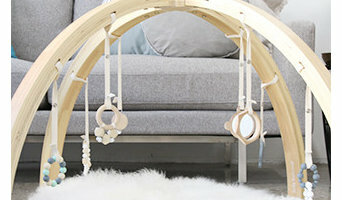 Bella Buttercup create luxury baby products and are the designers of the popular Play Bar, Play Space and Little Space products. 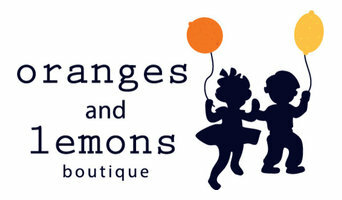 Named - Online gift store for baby/kids gift items and present ideas for baby boys and girls. Wide collection of gift product. 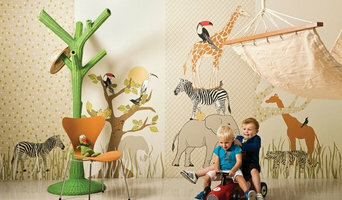 Established in 2006, Parenthood is Melbourne’s premier chain of baby and children’s stores, boasting Australia’s largest range of exclusive children’s furniture and decor. Our classic, Australian designed childrens’ bedroom collections are built to grow with your child –the timeless looks you love adapted to suit your children from two right through to their teenage years. Having children doesn’t mean sacrificing your sense of style – at Parenthood we believe it is another opportunity to express it and our sophisticated, “grown up” approach to design and interiors reflects just that. All 4 Kids offers a fabulous collection of kids furniture in Australia which is crafted with an emphasis on quality and safety. 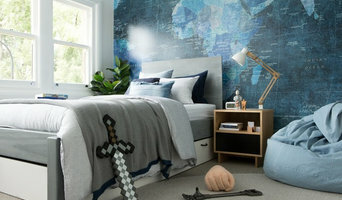 They have everything that you may need to organize your kid’s room. 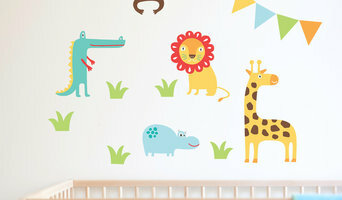 They have a huge collection of branded baby products at affordable prices. If you are looking for a reliable platform to buy children’s furniture online then visit us.